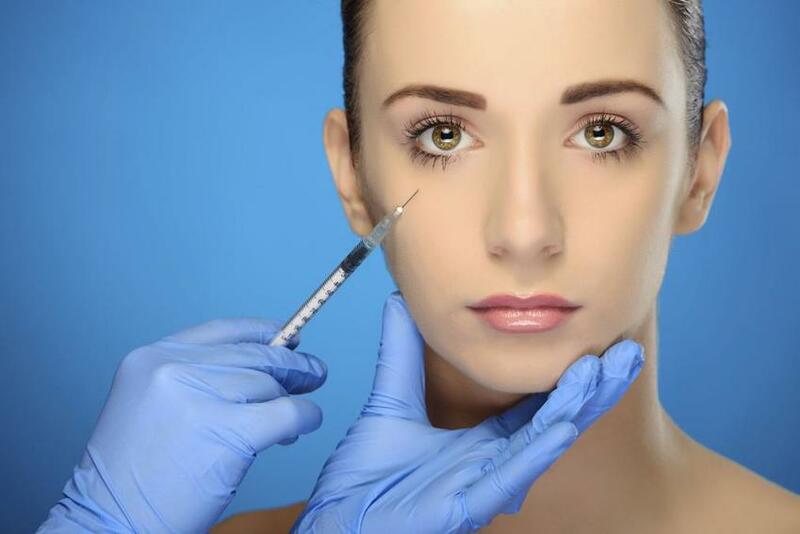 BOTOX Cosmetic is a prescription medicine that is injected into muscles and used to temporarily improve the look of moderate to severe frown lines between the eyebrows, forehead, crows feet lines in adults. The Fillers are sterile gels consisting of hyaluronic acid for injecting into the skin to correct facial lines, smile lines, for lip enhancement, for shaping the facial contours. It is also used to fill up acne scars and it also restores the skin volume.